This pack contains five high quality action tracks. All of them have a full and a loop version. 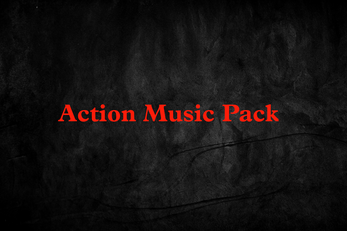 Download includes MP3 320kbps and WAV 24bit format. - Battle of the Void. Hi i really like your asset pack ! it's awesome ! I use "Flaming Soul" For my game Running to the dead ! And don't worry i don't forget to mention you, i put a link to this asset with your name !